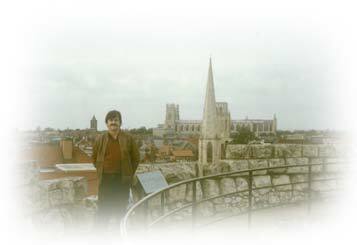 e-reader « Blog Marcos L. Mucheroni Philosophy, Noosphere and Ciberculture. 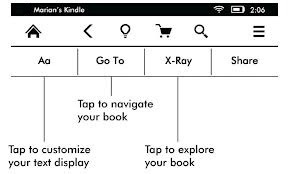 Since Wednesday ( 11/12 ) the new version of Kindle Paperwhite reader is on sale at Amazo n online store in Brazil and in several resales various points of malls and stores authorized. Battery With high durability , range of up to eight weeks of regular reading and weighing only 213 grams and a faster processor , the new version has screen with higher contrast and LED lighting, has Wi – Fi connection and memory that can store up to 1000 books . Now the device is connected to the Wikipedia dictionary and also the X- Ray , plus a quick reference of vocabulary terms learned while reading . The Wi – Fi with 3G version comes with free 3G internet plan. But the launch is a contrast with the overseas release of the new Kindle Fire tablets HDX , with a 7 inch screen and another with 8.9-inch screen, lighter and more powerful than the previous generation of Kindle HD , and come with storage capacities of 16 GB , 32 GB and 64 GB . In the online store Amazon in Brazil has 400,000 eBook titles. The giant market e-books Amazon will also be at the fair, but its new e-reader (see our post) is only in the domestic market in November. The provisions of these companies begin to have more affordable prices to the Brazilian public, ranging from R$ 289 to R$ 699. 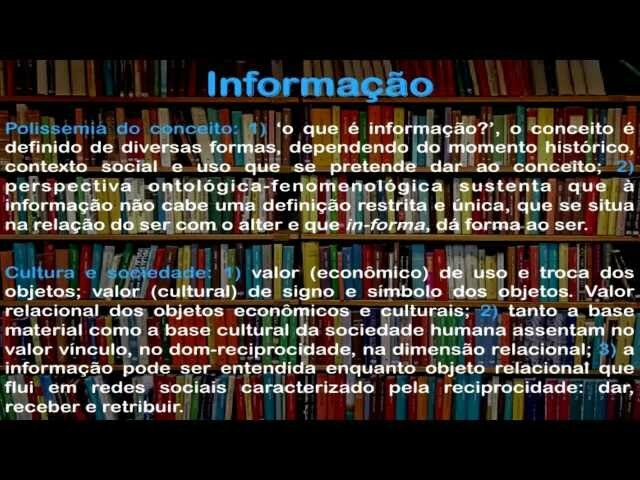 The International Book Fair, ended on Sunday in RioCentro, West Zone of the city of Rio de Janeiro. Amazon, the giant global online sales, and that generates many conflicts in the publishing market, announced a new device with the highest quality from their devices: the paperwhite, sense of color and light in the printed electronic device. The advertised price is also inviting, the price of the sixth generation of the Kindle e-reader Paper, the United States will arrive on September 30 to $ 119, according to the website The Verge. Among the new features of the device include the antireflective of sunlight and the ability to take notes in marl leaves of digital books, the long-awaited features. Two other big news is a vocabulary list, and being able to make footnotes that appear as a pop-up, it is possible to keep active new words while reading, and is connected to a dictionary with Wikipedia X-Ray built. Amazon recently acquired Goodreads, which is a social network for shared reading lists and comments on them. The new Kindle device Paperwhite, weighs 206 grams (less than the iPad mini 312 grams) with battery “lasts for weeks, not hours” as stated by the manufacturer and processor promises to be “25% faster”, we hope to give . The American version 3G (cost U $ 189) will have a free data plan included, and the unit has 212 ppi resolution and measures 16.9 cm high and 11.7 cm in length, with 9.1 mm thick. 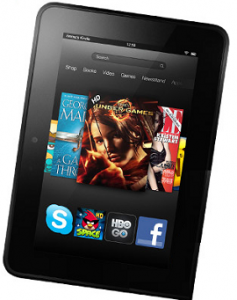 Amazon began selling on Thursday the tablet Kindle Fire HD in two versions of 8.9 inches and 7 inches, among 170 countries included, according to Mashable, are the U.S.A., UK, Germany, France, Spain, Italy and Japan, but Brazil stands out. But the device will only be delivered from June 13, according to the website the 7-inch device costs $ 214 without shipping, since the 8.9-inch costs U.S. $ 284. Amazon.com had a high of 22% in revenues in the first quarter, jumping to $ 16.07 billion, due primary to higher sales of digital content services in cloud computing and gains in its core retail business: books. 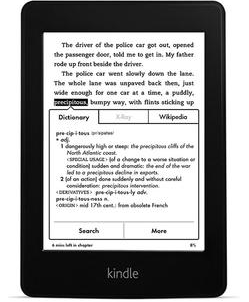 Here, the options continue to be the traditional Kindle and Kindle Paperwhite which costs R$ 479, being the model of e-reader most advanced in the Brazil.